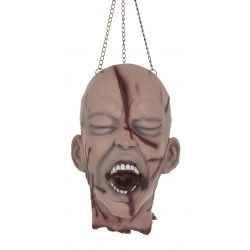 A simple but chilling Horror Prop to place in the corner of the room at Halloween. 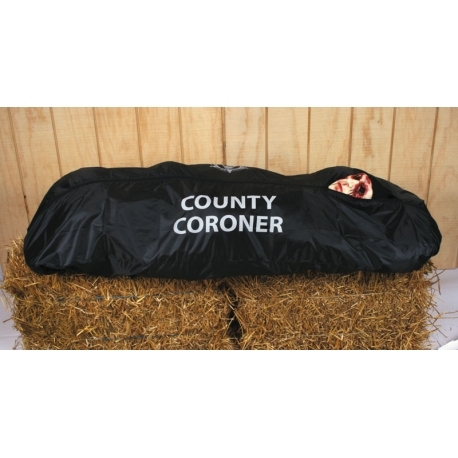 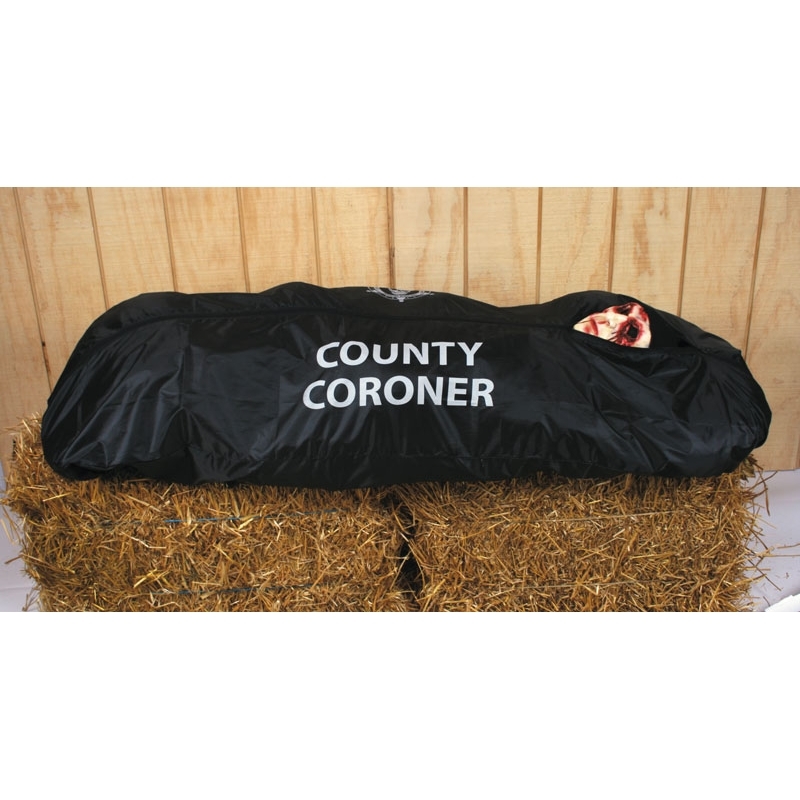 This full size Body Bag has the words County Coroner printed on the side. 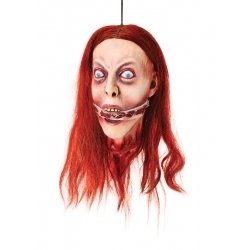 Just add some cushions and one of our Halloween Masks to create your own 'dead victim'. 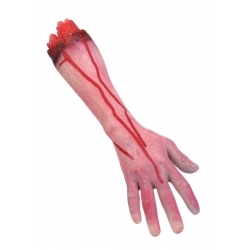 For ultimate realism add a Cut Off Arm and Cut Off Head Horror Prop.